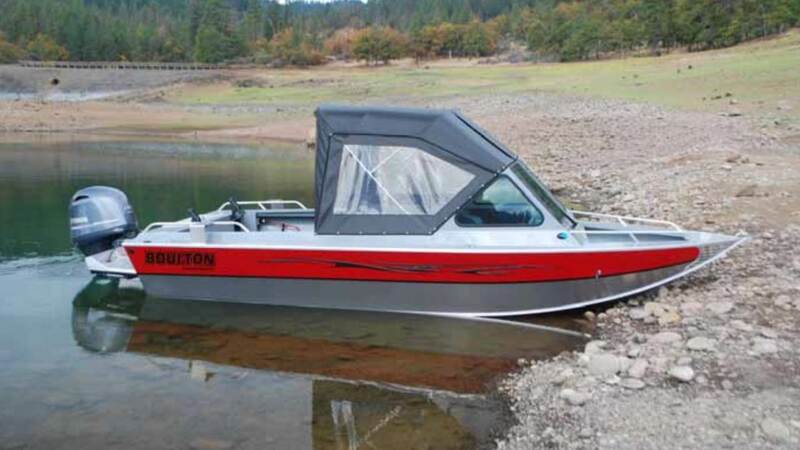 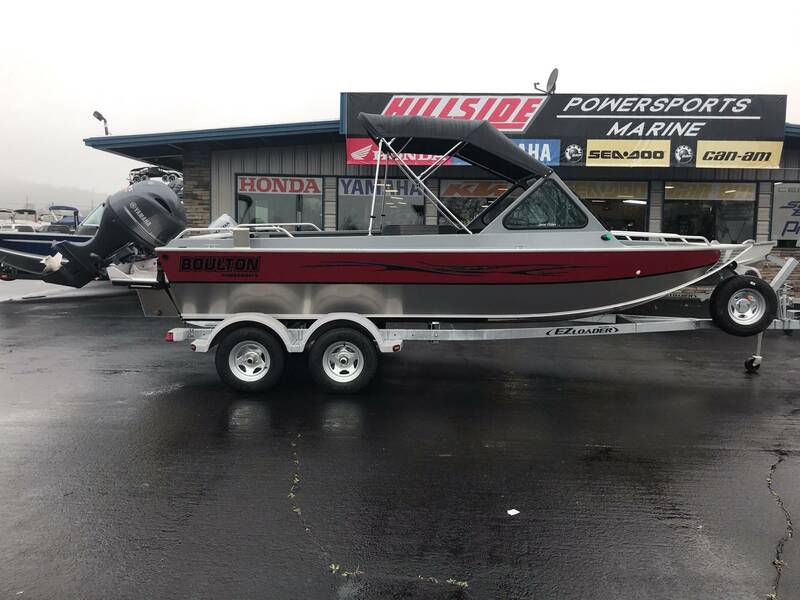 2019 Boulton Sport Fisher 20 powered with a Yamaha F115. 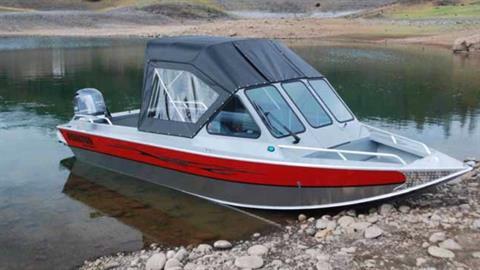 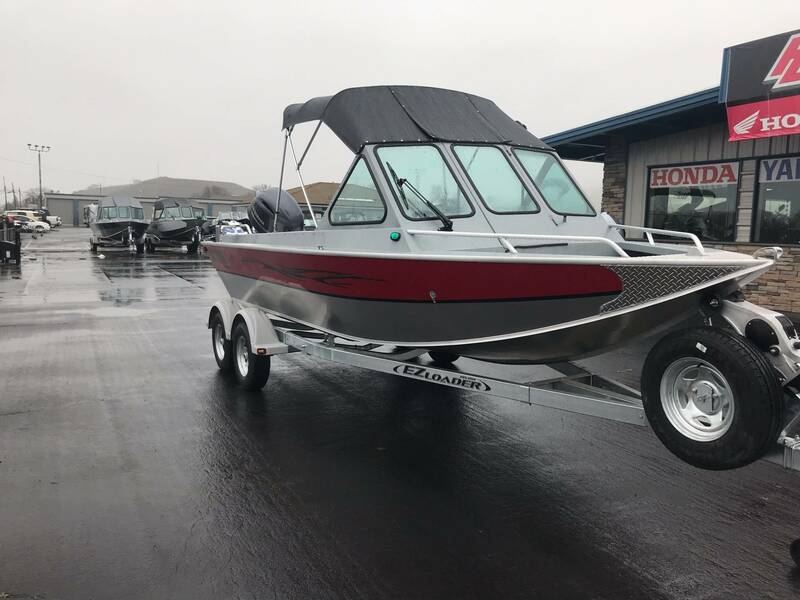 This 20' Sport Fisher features a 12 degree dead rise, 34 degree deep V entry, and nearly 23' of running surface for a smooth ride on all conditions! 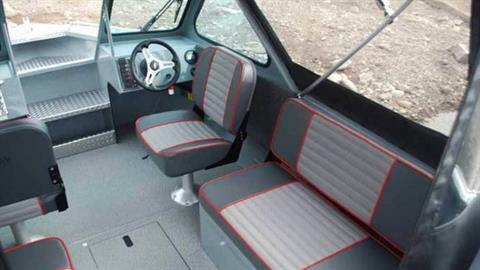 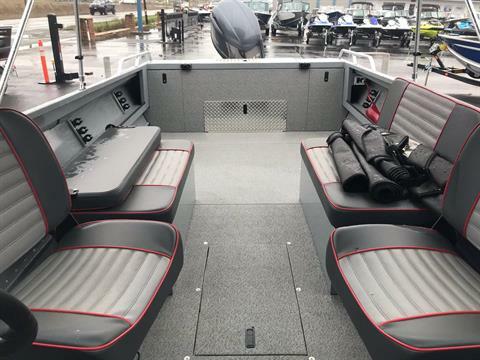 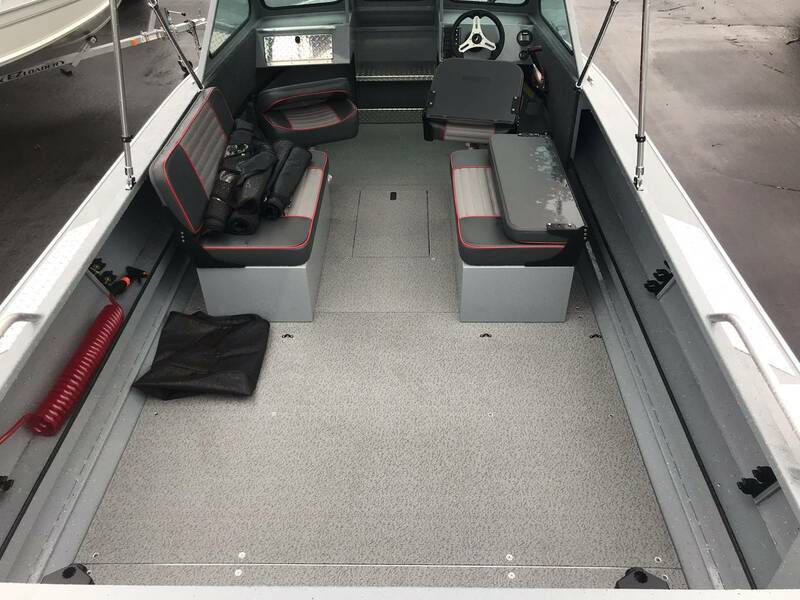 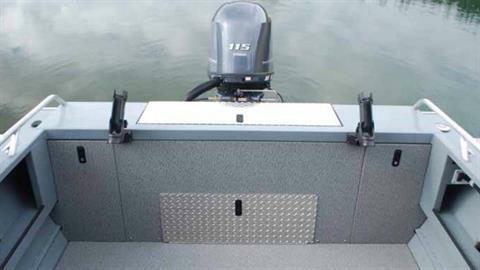 Options include off-shore bracket, 40 gallon fuel tank, dual batteries with switch, 36" bench seats, custom matched interior vinyl, driver windshield wiper, diamond plate anchor shield, deluxe washdown system, rear fishbox / livewell, and full canvas package with aft curtain / side curtains.